Architectural Concepts, Inc. (ACI) a San Diego firm regarded as one of the Southwest’s top boutique architectural and interior design firms, is celebrating its 25th Anniversary. Since opening the doors in 1992, ACI has focused on hospitality, restaurant and commercial markets. Located in San Diego, the boutique firm provides Architectural Design, Site and Building Planning and Interior Design services for a variety of project types. Campbell, Associate AIA – Jesse Gonzalez and Leslie Michelle Arredondo. During the past quarter century, Architectural Concepts Inc. has developed a reputation for its professionalism, creativity and vision. With projects ranging from timeshare resorts to renowned spas, intimate lounges and branded hotels, Architectural Concepts Inc. has received numerous awards for its creative solutions in hospitality oriented architectural and interior design. 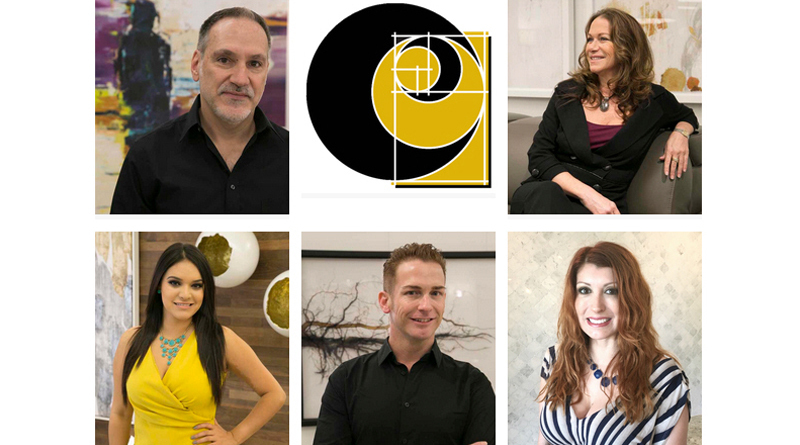 Key team members at ACI include Senior Interior Designer Jesse Gonzalez, Leslie Michelle Arredondo who began as an intern at ACI and Yolanda Campbell, Associate AIA. ACI is a full-service planning, architectural and interior design firm. ACI primarily focuses on the hospitality, restaurant and commercial markets. ACI has won numerous awards for its work on Cibola Vista (Peoria, IL), Silverlake Sales Center (Atlanta, GA) and Club Regina Cancun, MX. Among its restaurant projects are Social Tap, Ventura, CA and San Diego, CA, Wahoo Taco San Diego, CA and Cosi, Costa Mesa and Temecula, CA. Retail shops include Nicole Miller, Carlsbad, CA, and Warehouse Records, La Jolla, CA. ACI’s principals are licensed architects in California, Arizona, Florida, New York and Texas. For more information about Architectural Concepts visit 4Designs.com or phone: 619-531-0110.